Rosneft's push into gas is aimed at boosting earnings as the world moves towards cleaner fuels and away from oil. LONDON — Russian energy major Rosneft is increasingly challenging domestic rival Gazprom in international gas markets, from West Africa to Turkey and even Europe, according to five industry sources with knowledge of the matter. Last week, Rosneft won a multi-billion dollar contract in Ghana that had been targeted by Gazprom, the sources said. It also signed a gas fields and pipeline deal in Iraqi Kurdistan aimed at supplying gas to Turkey and Europe – Gazprom’s core markets. 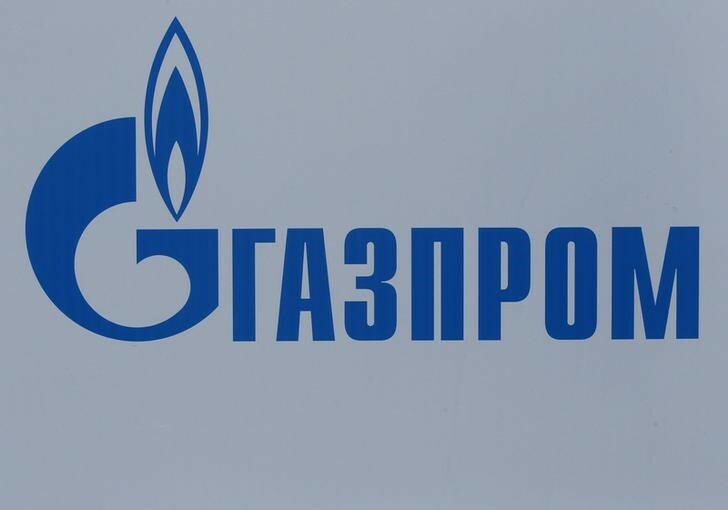 However three sources said the project was initially supposed to go to Gazprom, which signed a preliminary deal with the Ghanaian government last September. The agreement fell apart because Gazprom was slow to finalize it due to a restructuring of its export division abroad, added the sources, who declined to be named due to the sensitivity of the matter. The Kurdistan project had also been offered to Gazprom – although much earlier, at the end of last decade – but it was never finalised, allowing Rosneft to expand its dominance in the semi-autonomous region beyond oil, according to two sources close to the contract. The deal, to develop gas reserves in the semi-autonomous region and build an export pipeline, was also announced last Friday but neither Rosneft nor the Kurdish Regional Government (KRG) have disclosed potential export volumes or destinations. 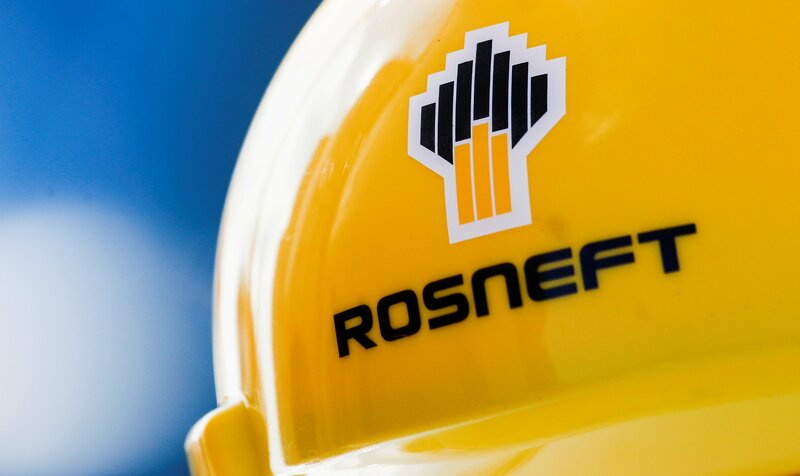 The two sources said Rosneft would build a pipeline which would have a capacity of up to 30 billion cubic meters (bcm) a year when it begins operation early in the next decade. Oil-focused Rosneft is Russia’s most valuable energy company with a market capitalization of $65 billion, but its gas operations are relatively small – with an annual output of 68 bcm – though it is expanding them rapidly. Additional reporting by Kwasi Kpodo in Accra. Previous articleIce cores are our best link to ancient climates. Scientists are racing to preserve them while we still can.